There is no doubting the reputation that the AMG brand has built in recent years as a maker of uncompromising high-performance automobiles. And while the 'Mercedes' is very much present in the feel of the C63, the attention-grabbing flamboyance of the AMG is always only the push of a button away. To sum up the personality of the C63 I would say that the sports car captures the essence of both Mercedes and AMG perfectly. 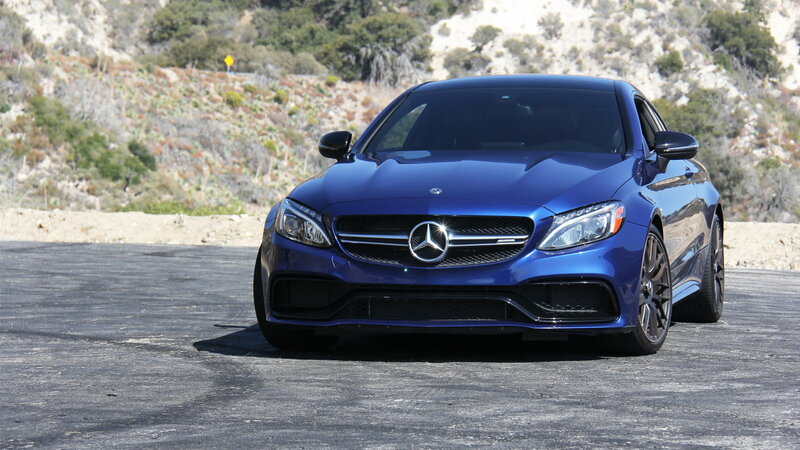 Check out our review video with the C63 on YouTube to catch a glimpse of the fun. 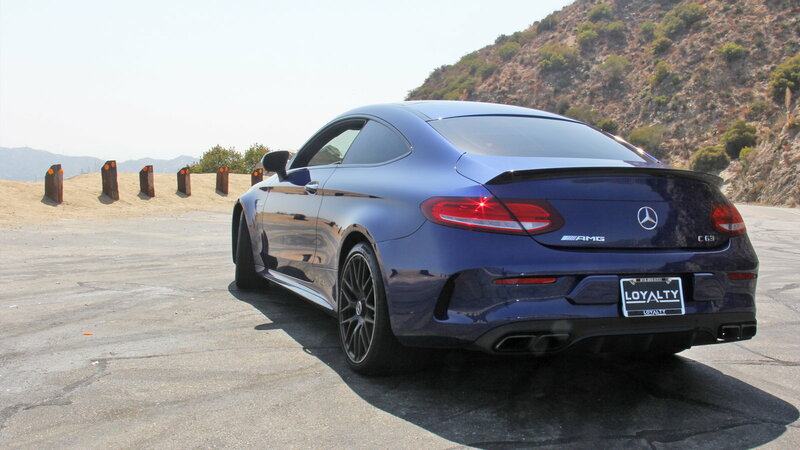 >>Join the conversation about the Mercedes-AMG C63 right here in MBWorld. Unlike the previous generation of the C63, the new model is not equipped with an outrageous 6-liter naturally aspirated engine. No. Instead, it packs a 4.0-liter twin-turbo V8 that produces 469HP and 479 lb-ft of torque (503 HP and 516 lb-ft in the C63 S). While the engine is not naturally as loud as the old ones, the exhaust note has been designed to absolute perfection. 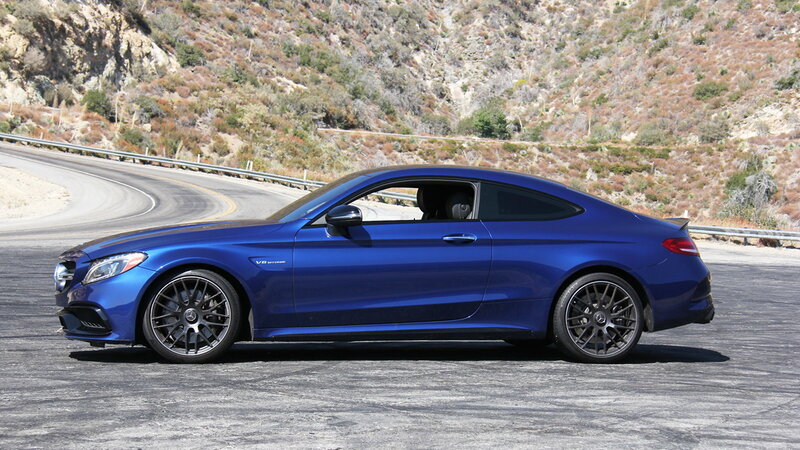 Let's just say that the BMW M4 doesn't quite stack up in this department. As is evident in this week's episode of The Sunday Club, I would go as far as to say that the C63 is among the best sounding cars ever! The handling is, as expected, pretty darn good. The suspension in comfort mode is very soft and airy. But once you tilt the drive mode button down into sport or sport+ modes, the car stiffens up, the dampers will feel more sporty and the C63 gets ready to carve through tight corners. Is the handling a highlight of the car? Maybe not. But there's absolutely nothing lacking in this department. This is one area where Mercedes-Benz shines. With AMG models being the top of the heap, there has been no stone unturned in ensuring top-notch manufacturing quality in every inch of the interior and exterior of the C63. With the sedan model, the is no compromise as far as interior space or storage room are concerned. 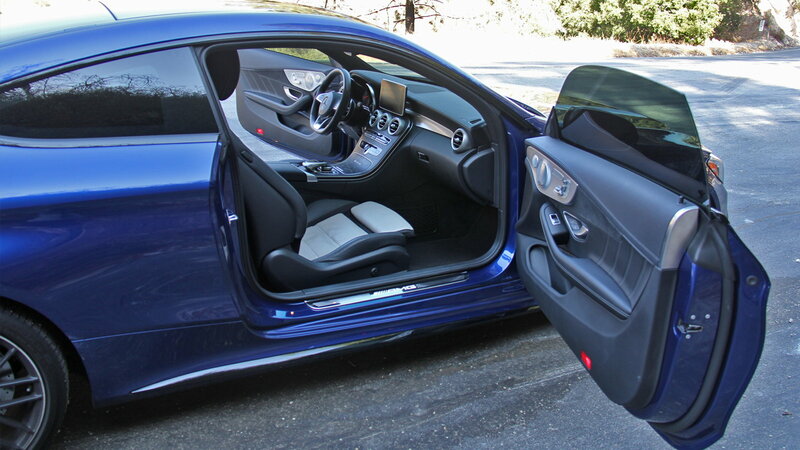 With the coupe, however, the rear headroom and legroom get a little tight. The interior is comfortable and spacious just as you'd expect from a Mercedes, and unlike tiny sports cars, there aren't any inconvenient quirky elements anywhere. The visibility is also relatively high. 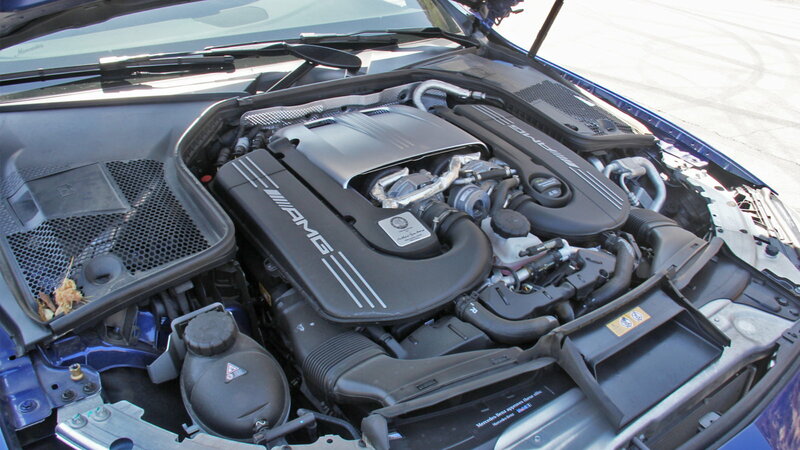 While there's no guarantee that as the owner of a C63, you won't want to burn right through your gas tank and rear tires, the EPA estimated fuel economy is 17 in the city and 23 on the highway. And as my trail run showed, if you take it easy, there is a lot more fuel efficiency to be found in comfort mode. 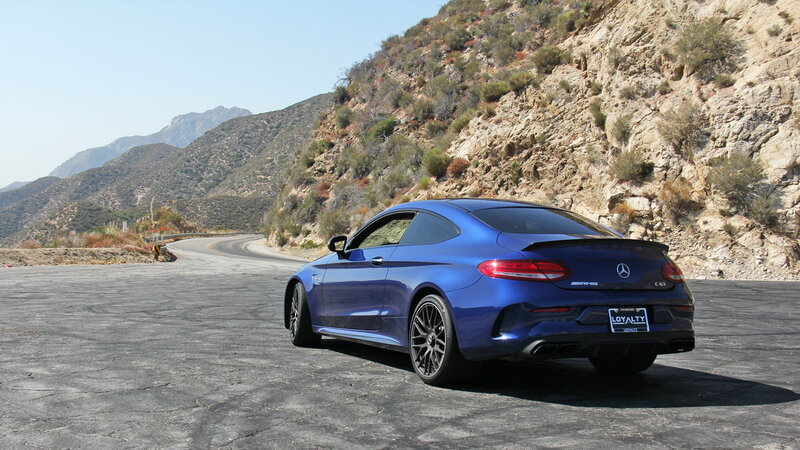 As any Mercedes customer should know these days, if a car you buy off the lot is to be anything worth a look, it has to be loaded with thousands of dollars worth of options. The C63 is no different in that sense. But while it may not quite have the same level of luxury as an S-Class, for a price tag of around $75,000, the C63 is well worth the penny. P.S. Go for the 19-inch wheels! The newest iteration of MBUX has been improved significantly and now incorporates a large part of the vehicle's entertainment/navigation as well as comfort settings. The Interface is relatively easy to work with and the car gives you different options to play around with the navi screen. The location of the center controls is well designed, easy to reach, and safe to use for the driver. As an automotive designer myself, I am thoroughly impressed with the design and styling of the C-Class in every sense. 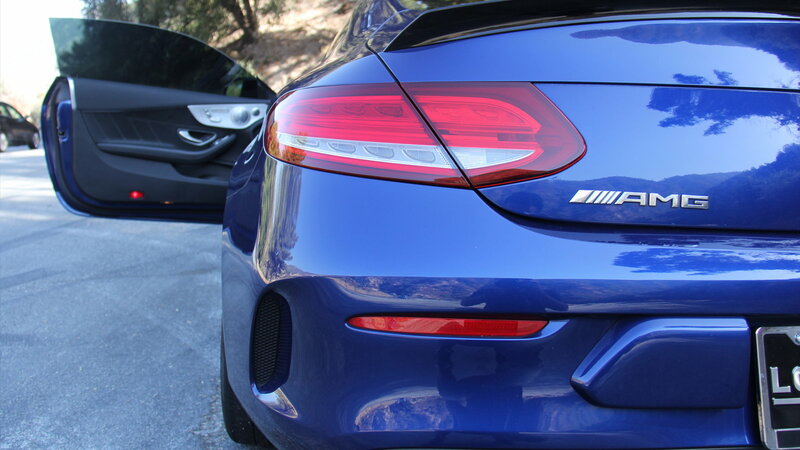 With the AMG modifications, the C63 possesses amazing muscular proportions. The low ground clearance, the widened hips, the beautiful swoopy silhouette, and the long hood make for a great look at first glance. In closer inspection, one will notice the flawless surfacing on the side panels, fenders, and pretty much all around the exterior. And the third-read details do not let you down either. The intricate jewelry compliments the rest of the design very well. Some could argue that it's just a little too flashy. Well, it's not a C63 if it doesn't scream it in your face! 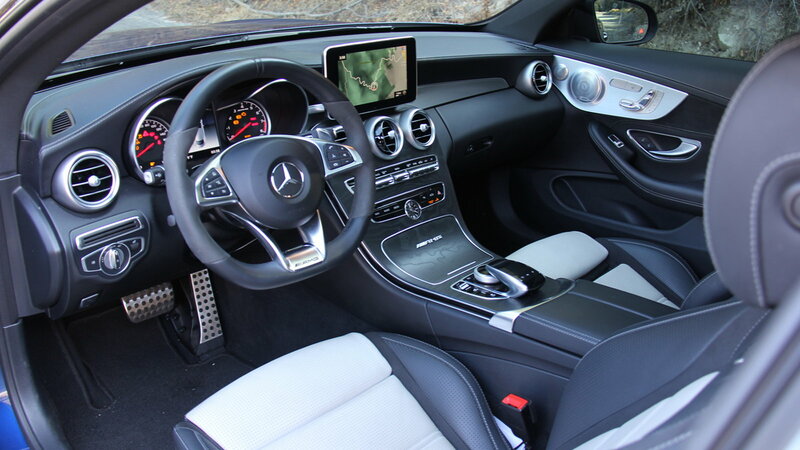 Many have voiced complaints about the interior styling of the C-Class and the placement of the screen. I personally believe it owns one of the most beautifully integrated sets of instrument panel (dashboard) elements in the industry. The center console has been simplified in comparison to previous generations of Mercedes, which makes for a clean and homogenous aesthetic. The ergonomics of the interior space seem well thought out. Everything feels like it's exactly where it should be. If this feels like an ad for the car, or if it seems like I left out my list of cons, think again. Is it perfect? Of course not. But in my eyes, the positives overpower the negatives by a country mile. 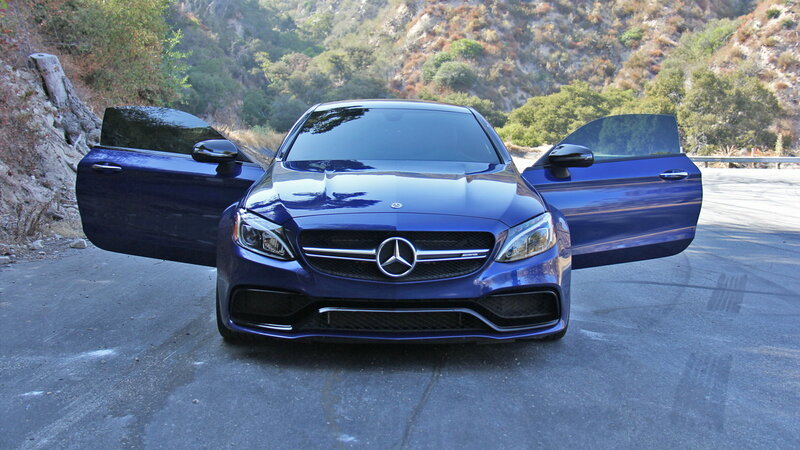 All in all, the C63 provides a whole lot of go, and not too much in the way of compromises. 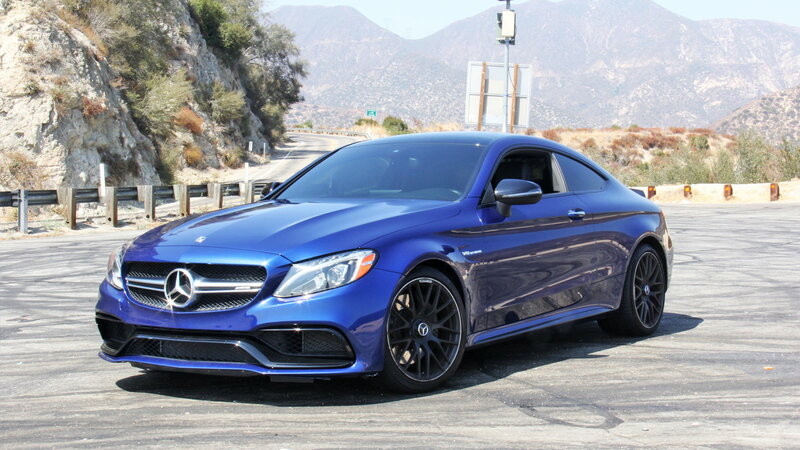 for a Mercedes-AMG product with a starting price of $67,000, the C63 is definitely worth looking into. But there's only so much that can be communicated through text and photos. So check out this week's episode of The Sunday Club to get a better idea of what it really feels like to drive a C63.